ATVs, RZRS, TOMCARS! 1 to 6 person vehicles including trail maps, with turn-by-turn directions, coolers with bottled water, and helmet cameras! Bring the whole family - kids, Gramma and Grampa. 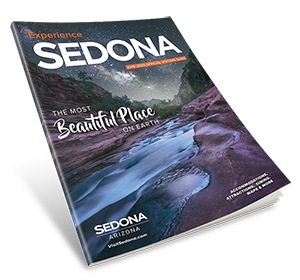 We'll be THE highlight of your Sedona adventure!